The acoustic singer/songwriter, Rhiannon Giddens, has announced North American, UK and European tour dates, for November, January and February. Birds of Chicago will be on select dates. You can check out the dates and details, after the break. * With Special Guests Birds of Chicago opening November 6th-12th shows. 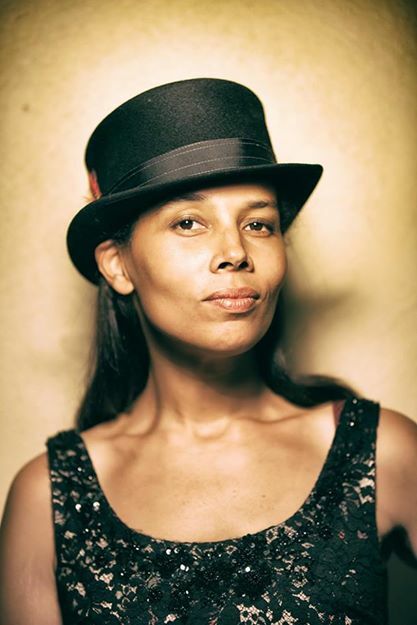 ** January 29-February 5, Rhiannon Giddens appears as part of the Transatlantic Sessions, an all-star band featuring artists from both sides of the Atlantic.